The Caterpillar Club is a pre-school catering for children aged 2 years until they join a reception class at school. We have a very close affiliation to Ferndown First School. We are also members of the Pre-school Learning Alliance, a professional body designed to support pre-schools in their role of caring for children. 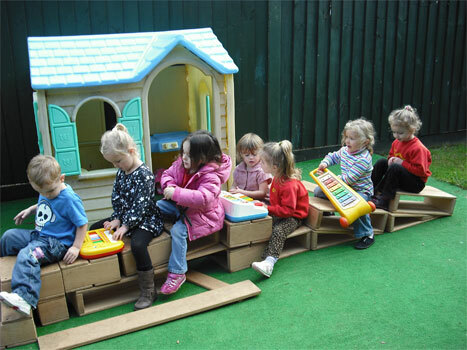 Our aim is to provide a happy, secure and stimulating environment in which pre-school children can learn through play. 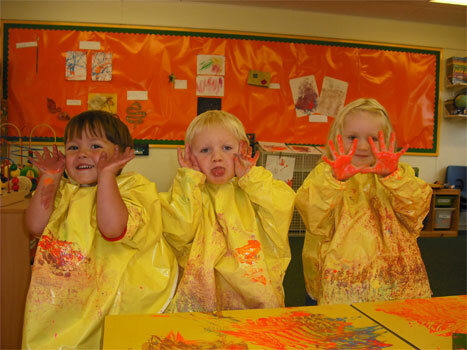 We provide a facility where pre-school children are given an early introduction to the culture, environment and staff of Ferndown First School. We Offer equal opportunities to all children. Monday to Thursday from 8.30am – 3.30pm and Friday 8.30am - 12.30pm. THE CATERPILLAR CLUB IS A REGISTERED CHARITY. All monies which are received will go back into The Caterpillar Club.